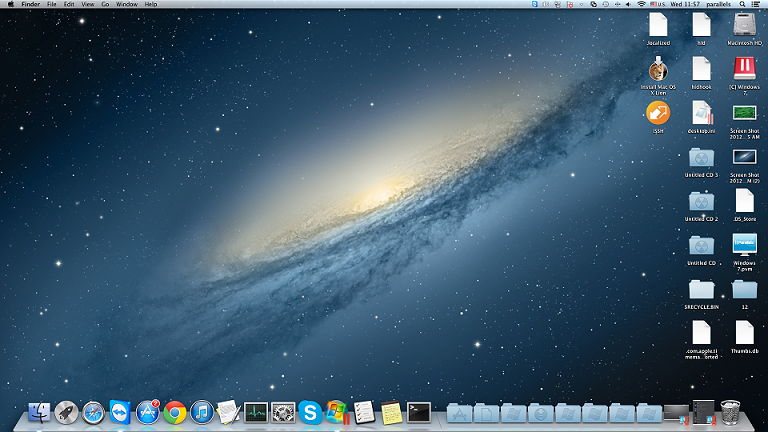 I started a Windows virtual machine in Parallels Desktop, but can't see Windows desktop, there is only Mac OS X desktop shown with Windows Start menu icon in Dock. Right-click the Windows Start menu icon in Dock. Select View > Exit Coherence.